From bouquets to wrapped flowers to hand-tied flowers to all kinds of flower arrangements for florist delivery, Little Flower Hut is the florist to count on. There are a wide variety of fresh and silk flowers at the flower shop that are meant for special flower arrangements. The florist also accepts customization of designs. While showcasing the best and most fabulous bouquet designs in different categories, Little Flower Hut is also proud of specialty customized designs. You can easily customize and personalize a flower bouquet on any occasions through the help of the online Flower Singapore. For silk and fresh flowers, customization is never a problem with this florist. If you are looking for ways to bring the outdoors in with refreshing and relaxing green plants and flowering plants, Little Flower Hut is also your best place. You can find the most unique and wonderful plants for indoor and outdoor decoration. These plants are also great for special gifting purposes and corporate gifting. Offering an extensive collection of gourmet gifts in hampers and baskets, Little Flower Hut assures you of elegant and delightful gifts of gourmets on any occasions. Gourmet foods include exotic teas, coffee sets, smoked salmon, appetizers, specialty foods, and more. You will also find a lot of decadent chocolates, expensive wines, and homemade delicacies. A hamper delivery of gourmets and sweet treats is also perfect for festive events like birthdays, graduation, and holidays. 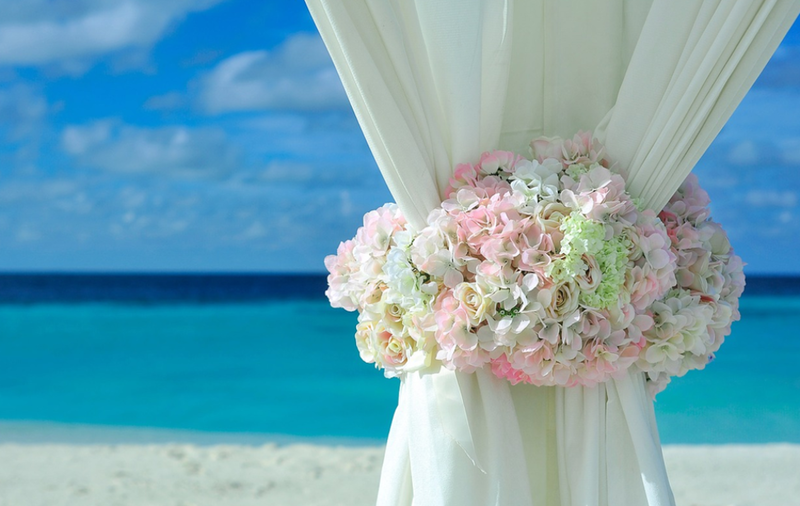 Flowers for weddings and events are also one of the products and services offered by the florist. Little Flower Hut is dedicated to creating beautiful and stylish wedding flowers including bridal bouquets, bridesmaids bouquets, church decorations, reception decorations, table centerpieces, flower baskets, and corsages and boutonnieres. 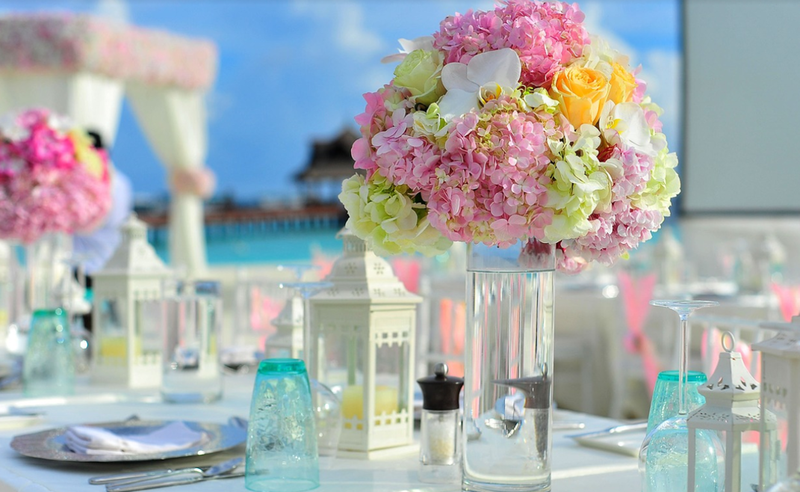 Special events like weddings, baby showers, corporate events, bridal showers, baptism and christenings, and birthdays will become more fabulous when you choose to have the best flowers delivered and designed by the best florist in town. For the baby, graduates, birthday celebrants, parents, new moms, and for everyone, there is a perfect special gift to find at Little Flower Hut. If you are looking for the most interesting gifts out there, check what the florist offers. Anything you want for your gifting purposes can be found at Little Flower Hut. Providing services for 24 hours and affordable same day flower delivery, the florist has the best gifts to offer. With a perfect Flower, you can make each occasion worth celebrating in such an unforgettable way. X-Factors to Choose A Good Pair of Shoe! Why You Should Travel to Hatyai? Cannis App to be listed on NASDAQ IN 2021! #DatumHomesForAll is now officially launched!